These are exciting times for the payments industry. “Frenemies” are finally starting to work together—consider the recent Visa/PayPal partnership. The average person finally recognizes the term ‘mobile wallet.’ FinTech is driving innovation at a dizzying pace, and Zelle (also known as clearXchange) looks poised to gain real traction with its broader bank adoption and recent deals with the card networks. On top of all that, the US may have a real-time payments scheme by the end of 2017, courtesy of The Clearing House (TCH). If you’re a bank or a payments enabler, these last two developments are things you cannot afford to miss. In this blog post, we will review some things to keep in mind to help you best prepare for and seize the opportunity presented by them. These considerations can be an impetus for you to not only launch a new integrated product but also to rethink your entire payments offering and technology stack. clearXchange (CXC) is a division of Early Warning Systems (EWS) that enables person-to-person (P2P) payments. They’re currently pursuing expansion into the C2B and B2C spaces as well. The division, which recently rebranded its eponymous product name to ‘Zelle,’ was started in 2011 by Bank of America, Wells Fargo, and Chase with the goal of improving upon existing bank capabilities for transferring money between individuals. The money movement ultimately flows through traditional ACH, but clearXchange provides a shared directory, along with a set of flows, operating rules, and agreements to enable banks to easily offer P2P payments to their customers. Check out our clearXchange white paper for additional details on the history of clearXchange, as well as details on how it works. TCH’s real-time payments (RTP) capability is still under development; while many questions remain, some things are clear: TCH is building their RTP capability utilizing the same provider as the UK’s faster payments scheme (Vocalink, to be acquired by MasterCard). Unlike CXC, TCH’s RTP is an actual payments rail (i.e., it actually moves the money). It leverages the ISO 20022 standard for most messages, which is also being driven by the Fed Faster Payments Task Force. You can send or request money, but you can also send or request information, such as remittance information, invoice numbers, and commentary. TCH is looking at all use cases broadly; it could serve C2C, C2B, B2C, and B2B customers. Making the right decision on whether or not to adopt these schemes—and how to go about it if you do—requires careful consideration. Below are a few things to evaluate during your decision-making process. If you are going to integrate with two new partners on top of the mobile wallets you’re also probably trying to integrate, it might be worth looking at your entire stack. Consider whether you’re as nimble as you’d like to be. When your product team has a great new idea to lead or challenge the market, are they able to quickly build and launch a proof-of-concept, or does it take an act of Congress and $20MM to just prove something out? Also, take a look at how easily you can integrate with third-party partners. Ask your teams how quickly they would be able to react to an integration opportunity with Google, Apple, Visa or MasterCard. If they say nine to fifteen months, then you either must change or accept that you won’t be first—or possibly even second—out the gate. Worthy of reflection as well is how your buy/build decisions and vendor selections have affected your agility. If vendor product roadmaps (and prioritizations and freeze periods therein) frequently factor into your calculus for launching a new capability, then you must again decide whether you will change or relinquish yourself to being limited to product and feature parity with others. Unfortunately this type of change is not easy, so it is important to think about finding comfortable middle-ground; for example, identifying specific strategic capabilities to build custom rather than buy from a vendor; this can get you out the gate faster but ensures your future remains firmly in your grasp. Finally, review your data and reporting capabilities to ensure you are prepared to seize upon near future revenue opportunities in the commerce and data spaces. Transaction-based revenues continue to decline; data-sharing partnership revenues are the future. If these points give you pause, it’s probably time to update your architecture—before you integrate with clearXchange, TCH, or one of the other potential partners with whom you’re engaged. The current state of fintech has created an inflection point for technology leaders everywhere. Do you stick with a monolithic architecture or do you start migrating to microservices for capabilities where it makes sense? Can you centralize integration points, services, and data versus continuing to build even more connections at an exponential rate? Can you pivot away from a transaction-centric stack to one driven by data accessibility? You’re about to add one or two new “ways to pay” for your customers. Be honest though: does your customer really care what pipes are used to send the money? The customer cares about minimal hassle and guaranteed delivery. Even internally, product and finance teams don’t care about the rail; they care about revenue, cost, and customer satisfaction. You’re about to add one or two new “ways to pay” for your customers. Be honest though: does your customer really care what pipes are used to send the money? 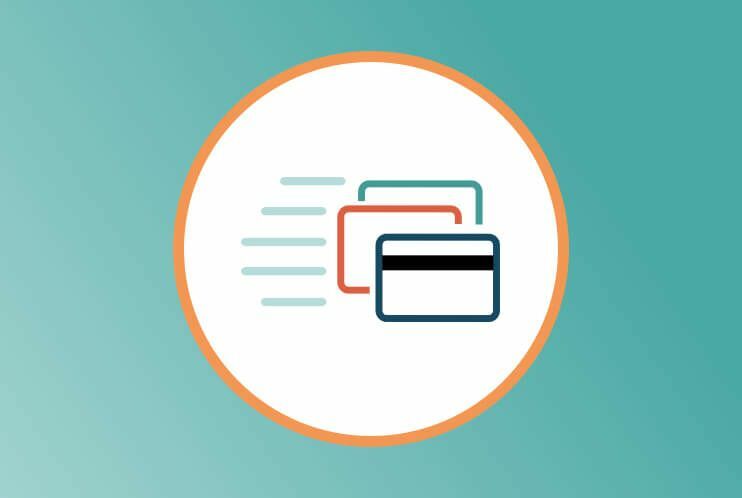 Once same-day ACH is available, you’ll need logic implemented that decides what is routed via same-day ACH versus real-time payments or other faster payments rails. This routing could take into account speed and costs/revenue as well as limitations or risks (e.g., limits, settlement exposure). 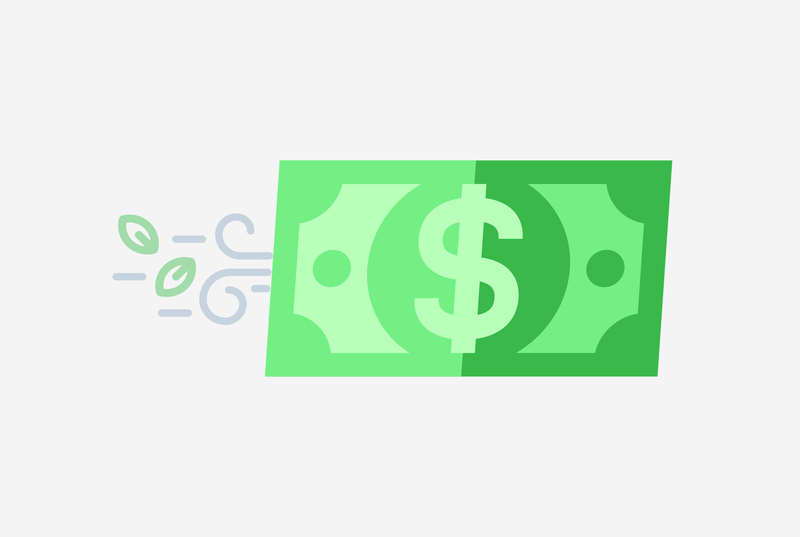 If you do not already have a payments routing engine, you may want to build it before you add two new payments options. This will ensure you are in an optimal position to monitor cost and revenue as well as monitor and maximize investment in these services. Recall the last time you really dove into how your supporting capabilities are architected and managed—and how that might impact your opportunities in this space. For example, can your fraud systems handle real-time (sub-five second) decisions? Similarly, think of the regulatory alphabet soup (e.g., OFAC, AML, FFIEC, FinCEN, etc.) and ensure the corresponding systems can handle real-time payments as well. As you move to faster payments schemes across a larger set of products, these ancillary but necessary systems might also need an upgrade in a couple of ways. First, they need to be faster. The goal for faster payments transactions is a few brief seconds for the end-to-end transaction, and the regulatory and legal reviews are only a fraction of those few seconds. Not all fraud and compliance systems can currently meet that need. Second, in today’s global and ever-connected world, these systems should have a holistic view of transactions. They must be able to piece together the entire lifecycle of a transaction (or set of transactions) and they must evaluate a transaction comprehensively, not merely against a finite, limited set of checks or validations. Here again, they must be able to do this in a matter of milliseconds. Given all of the above, a final technical consideration is a payments hub. Be very careful here; this term is thrown around way too often without a solid understanding of when it makes sense and when it doesn’t. If you aren’t well versed, Gary Farrow has some great material to help get you started. Depending on the size of your institution, the breadth of your capabilities, and the expanse of your vision, a payments hub may make sense. On the other hand, the number of considerations—your specific architecture, the systems and partners with whom you interact, the complexity that can be introduced—are too many to list here. Before you take the idea too far, make sure you do the heavy lifting upfront to explicitly understand your challenges and needs, then move forward from there. Exercise some caution when speaking to vendors who offer a turnkey solution. Nothing ever works out of the box unless you buy the entire end-to-end solution. Make sure you ask the right questions, press for answers, and do the research to know what you get and what you still have to build yourself. For example, how does the hub actually integrate into your existing systems? What components are provided by the vendor? What functionality is available and in-use today versus coming soon? Don’t let a fear of the unknown cause you to miss out on new revenue opportunities. Beyond all of the technical implications, there are a host of business considerations. You need to review all the processes for your operational support teams to consider whether they can support real-time payments. Taking it a step further, you need to consider what new processes are required as well. Think about how complex wire operational support processes are; now apply that real-time complexity to standard retail, small business, and corporate payments. Another important factor is the impact to your bottom line. 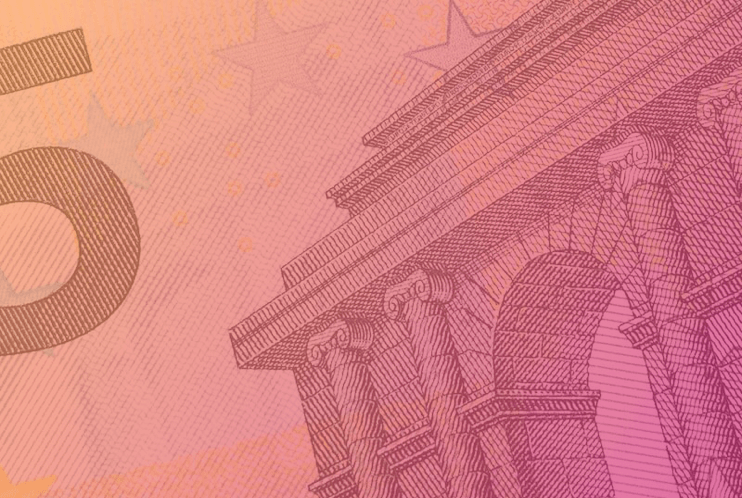 We could pontificate for hours on how a real-time payments rail may impact the card network rails, but the truth is no one has all the answers yet. Don’t let a fear of the unknown cause you to miss out on new revenue opportunities, however. Thankfully, there are many countries, like the UK and Singapore, that we can look to for understanding and directional data. Take the time to review the potential use cases for payments via clearXchange and TCH’s RTPS. Identify the use cases that provide the opportunity to offer an exceptional service or capability and can thus help justify additional service charges. Finally, decide upfront whether services through clearXchange and TCH’s RTP are table-stakes for your business. The answer to this question is different for each institution, may differ over time, and is heavily influenced by each FI’s size and scope. Put the proper amount of effort into your business case. We would love to hear your thoughts about this subject. What other architectural or product decisions are you facing with the adoptions of clearXchange and TCH’s RTP? What challenges are you facing? Feel free to leave a comment below or reach out to us at payments@levvel.io. 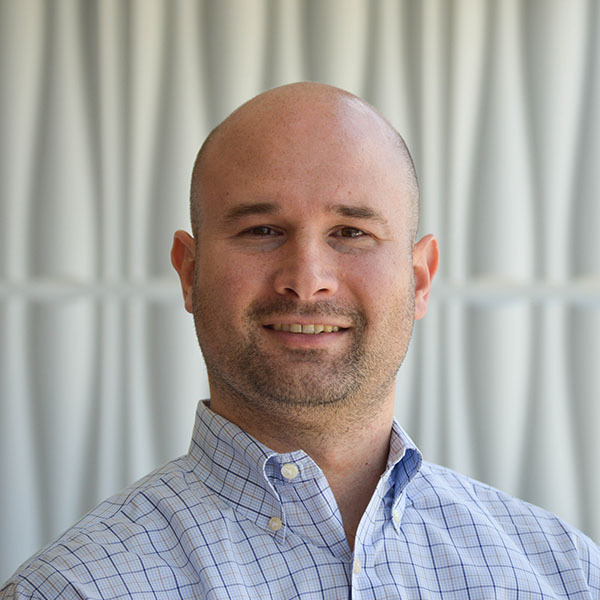 Greg is a Senior Director of the Payments Practice at Levvel where he is responsible for leading client engagements and building relationships with customers ranging from top-10 banks to payments enablers to start-ups. 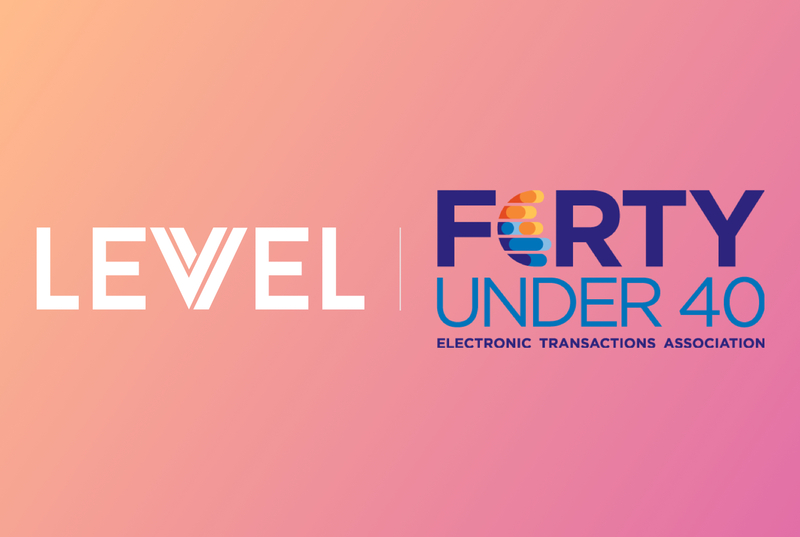 Prior to Levvel, Greg spent 7 years at Bank of America, most recently leading business-efforts in the launch of Apple Pay, Android Pay, and Samsung Pay. Prior to Bank of America, Greg held a variety of financial services roles at eSpeed / Cantor Fitzgerald and Reuters. Greg holds an M.B.A. from the Darden School at the University of Virginia and a B.S. from the College of William and Mary. He currently resides in Charlotte, NC with his wife and three children.